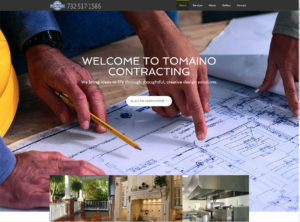 Tomaino Contracting came to us looking to update an old site that would render correctly on phones and tablets, and allow them to feature some of their work. They have also let us run some marketing for them. One of our marketing strategies was directly responsible for landing them a 100,000 job! Over the past twenty-five plus years, John Tomaino, along with his employees and subcontractors has done new construction and remodeling work in the residential and commercial market. The main objective of any project is to do the best work possible and to leave the completed project with a satisfied customer and a handshake.  Within this web site, are a number of current and past projects, which you can browse through to see the different types of work they have done.